Visit The Only Authentic Italian Popsicle and Gelato Outlet In Delhi. We dream of traveling the world, trying new cuisines, and exploring things. But if we’re brutally honest to ourselves, we can’t really afford to go to Italy to try the gelato. But don’t worry about that! Delhi is one step closer to Italy and its gelato because of this amazing Italian popsicle and gelato outlet! 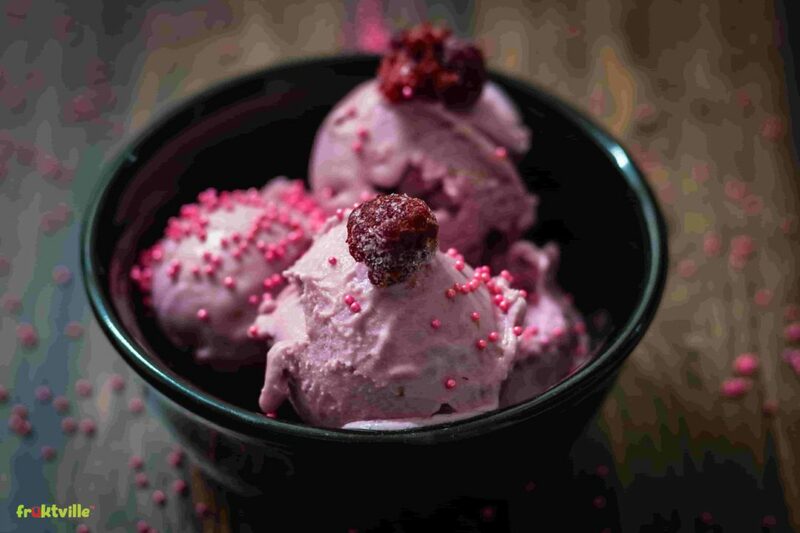 Früktville, a relatively new brand in the vegan ice-cream segment, within a short span of time, has been able to establish itself as an innovative ice-cream brand which has reinvented an age-old ice-cream menu. It uses 100% organic ingredients sourced locally. Currently, the brand has two operational outlets: one in Saket, New Delhi and the second one in Surat, Gujarat. Früktville is committed to bring about a change and revolutionize how ice cream is perceived & consumed by the consumer with its simplicity & innovation. With a talented team of chefs using the best of seasonal ingredients, it handcrafts its products to perfection. Through their global partnership, they aim at spreading cheer and happiness. Because honestly what else is ice cream! They have a cyclic menu that keeps changing according to the seasons and the availability of fresh produce of the season. All their ice-cream recipes are natural with low calories. 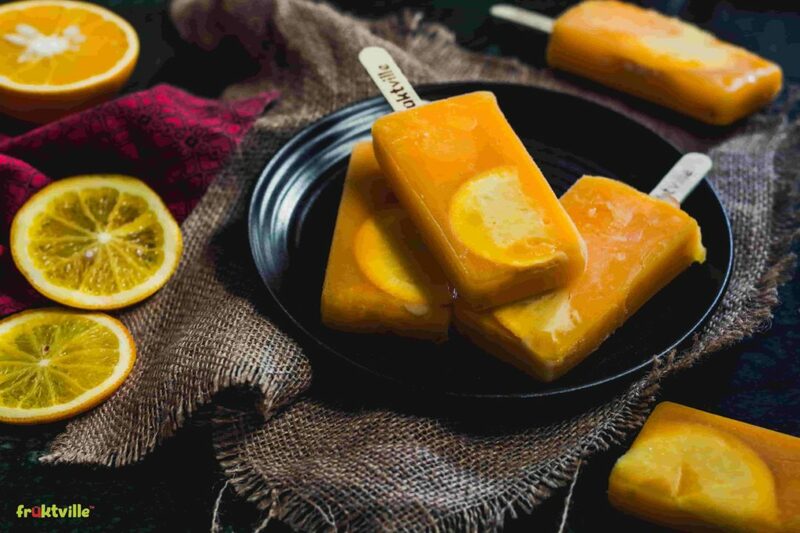 The ice pops are as low as 39 Kcal and certified through the Export Council of India Accredited Lab. They believe in serving the food the way it is and hence do not use artificial preservative or chemicals in their servings. 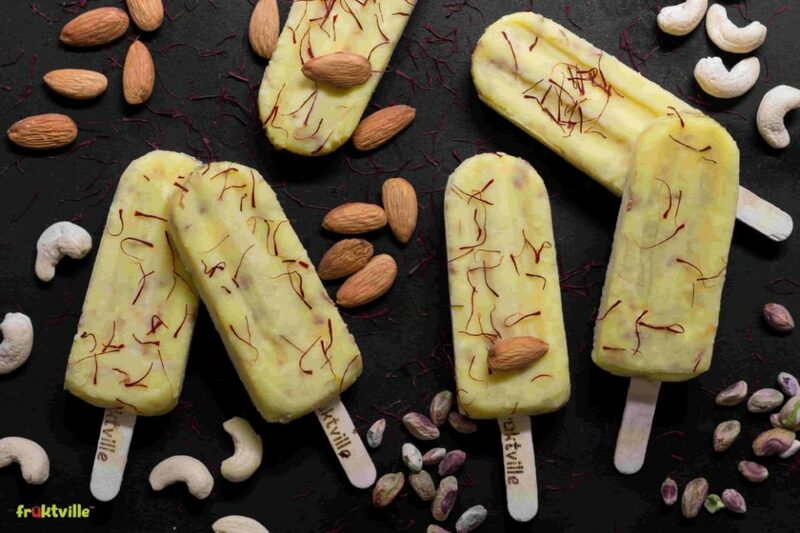 They have also tied-up with FIAPO (Federation of Indian Animal Protection Organizations) to launch the biggest range of handcrafted popsicles/desserts in India. Are you already drooling enough or do you need more information about them? We guess that’s enough and we’ll leave the rest to you! Go now and try these amazing popsicles and gelato range! Delhi Daredevils Get A Makeover Before IPL 2019.